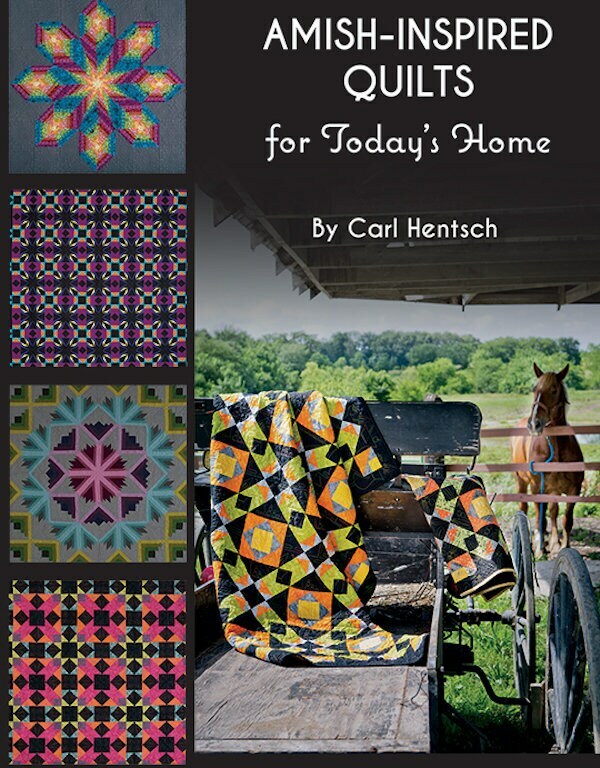 Amish-inspired Quilts for Today's Home by Carl Hentsch. New applique patterns in the Kansas City Star heritage. 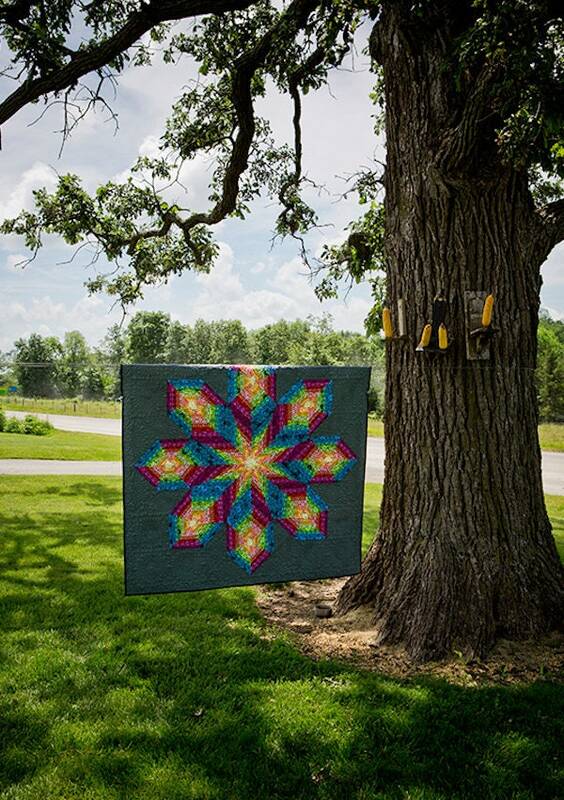 Learn to make traditional Amish blocks in fun new colors and ways. 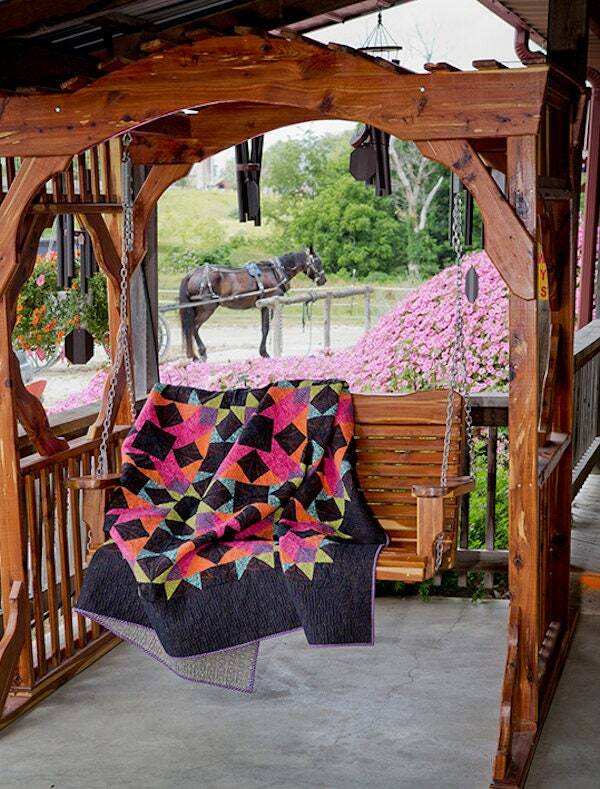 Noted quilt designer Carl Hentsch has always admired Amish quilts and quilters. 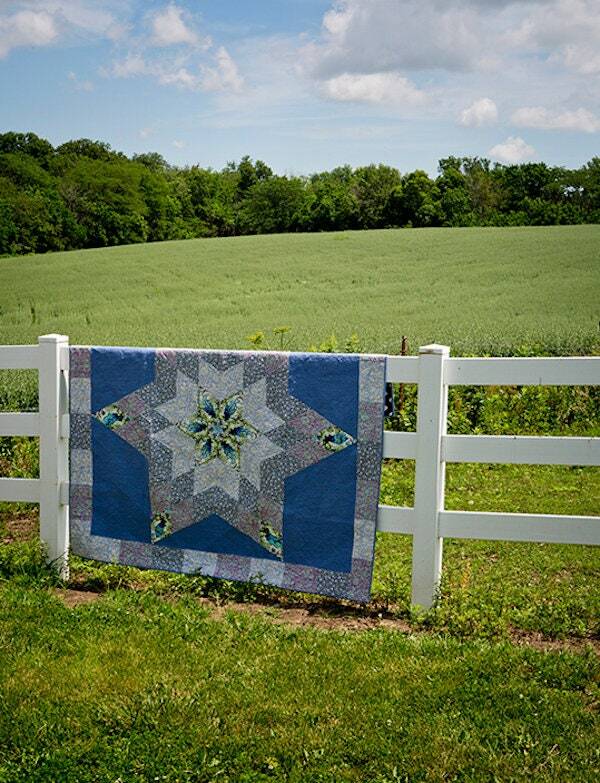 Living only a short distance from an old-order Amish community has allowed him to explore their world and come to know and respect some of these quilters and their ability to create beautiful quilts without the use of electricity. 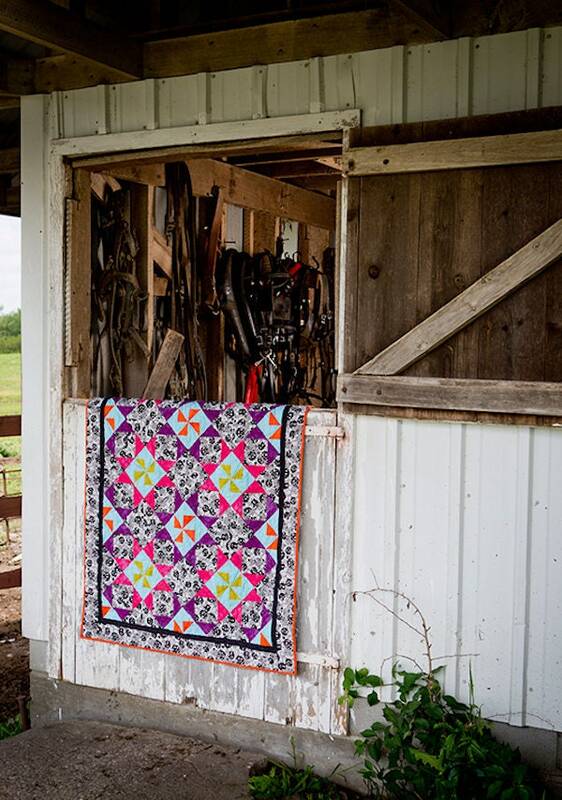 Amish-Inspired Quilts for Today's Home explores their use of color and design in 10 quilts, using modern fabrics and techniques, with projects ranging from easy to challenging. Blocks such as Basket, Log Cabin, and Star fill these pages with bursts and blooms of color. Be inspired!